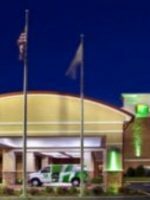 This Best Western, centrally located between Milwaukee and Chicago, offers comfortable and affordable accommodations for families. 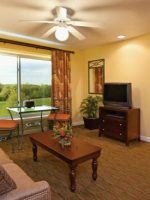 Each guest room features comfy bedding, rollaway beds, cribs, a microwave, fridge and wireless Internet access. 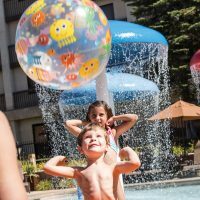 Kids can check out the game room or splash around in the indoor heated pool. 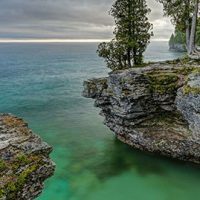 If you’re looking to venture out nearby attractions include the Jelly Belly Candy Co., scenic lighthouses, the Dinosaur Discovery Museum and Wilmot Mountain Ski Hills. A complimentary breakfast buffet is served each morning, while the Rush Street Lounge offers hot appetizers, pizza, entertainment and more for dinner.